Whomp whomp. There're no Deathstroke 03s for sale. 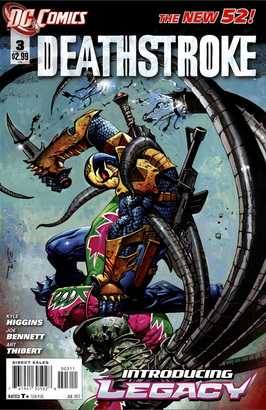 Deathstroke seeks answers from a super villain arms manufacturer.